Britclean are the leading company when it comes to pressure washer hire in Staffordshire and surrounding areas. 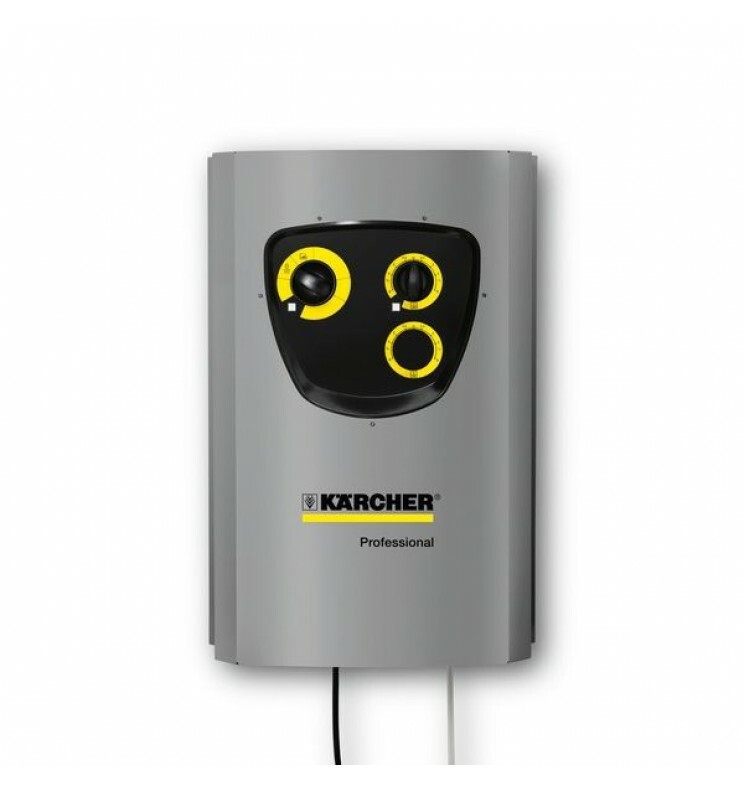 We stock the ultimate range of cleaning equipment from the world’s leading manufacturers including Karcher and Nilfisk as well as our own custom built pressure washers. And, we also provide a comprehensive repair and maintenance service, to ensure your machines are functioning at their very best. Our engineers can repair virtually every make and model of pressure washer in the world, regardless of age. We supply both businesses and homes with high powered pressure washers that can take care of every cleaning job imaginable. We stock both hot and cold pressure washers as well as electric, diesel and petrol models. Nobody in Staffordshire comes close to matching our extensive range nor can they match our excellent customer service. Britclean offer flexibility when it comes to pressure washer hire and we can also schedule it to be delivered at a specific time of the month or every fortnight for example. You can see the full range of pressure washers we have for hire here on our main website where you can also make an enquiry. The price depends on the model you choose as well as the length of time you want it but you can be assured we offer extremely competitive prices. Hire Your Pressure Washer Today! Whatever the cleaning task, Britclean will find you the perfect pressure washer for the job. We will also drop it off at a time and place convenient for you before picking it up whenever you are finished with it. We have well over three decades of experience under our belt and have satisfied customers all over Staffordshire who use us time and time again. If you would like to know more about our pressure washers or any of our other services please make an enquiry today and we’ll get back to you as soon as possible. This entry was posted in Britclean UK and tagged Pressure Washer Hire on September 7, 2015 by Julian Chadwick.